Get well you Randwick Maico man! Can somebody PM me Marks number? I'm in Sydney for a few days and would love to catch up with him. Sorry to hear you're back in 'the joint' Mark get well quick mate. dont follow me i'm probably off line! His beloved Bunny Wabbits are on fire, he'll be feeling pretty good I reckon, considering. Get well soon. Hope all went well. Arrogance.....A way of life for the those that having nothing further to learn. I wondered why there weren't many DT-1 posts lately. Get well soon Firko, you have lots of projects waiting! work,the curse of the racing class!! if a hammer dosn't fix it,you have a electrical problem!! Be kind to your neighbour!! 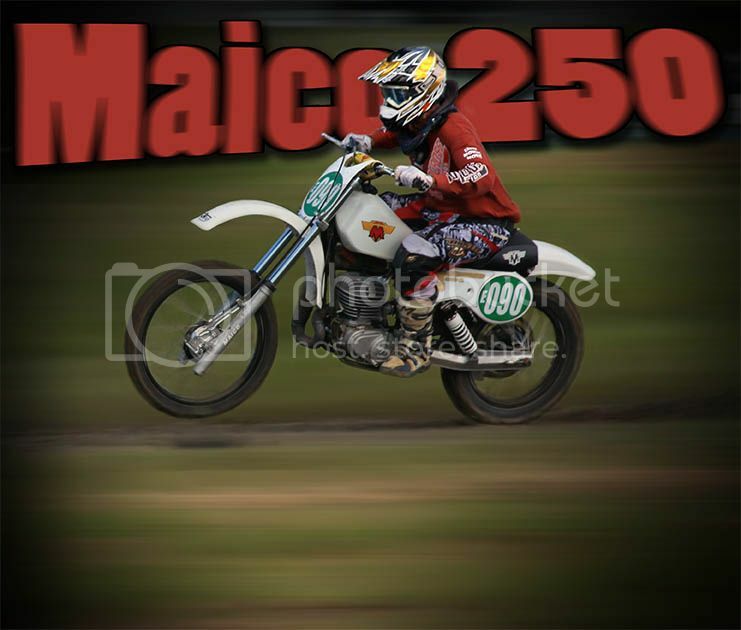 Get well soon Firko..your are the Face of Australian VMX and the most Respected man on this Forum.. I sent him a pm last week and he replied back at great length and words of wisdom. So get well asap MR DT1,cause all those DT1 blokes will be struggling at the moment without you I'm sure. Bultaco Metralla, Matador MK 5, Montadero mk2, El Bandido model 18,plus lots of bits and two Honda XR's 250,350.